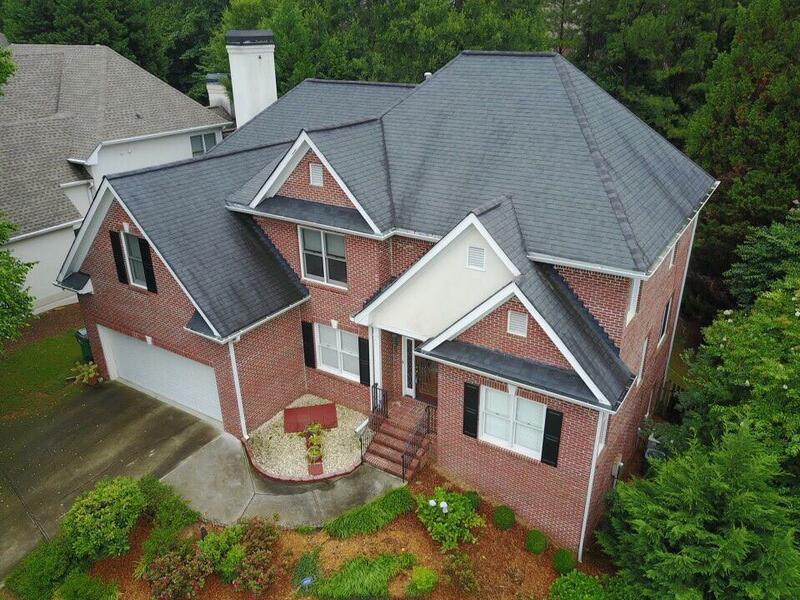 Beautiful brick home located on private cul-de-sac in the heart of Dunwoody/Sandy Springs. 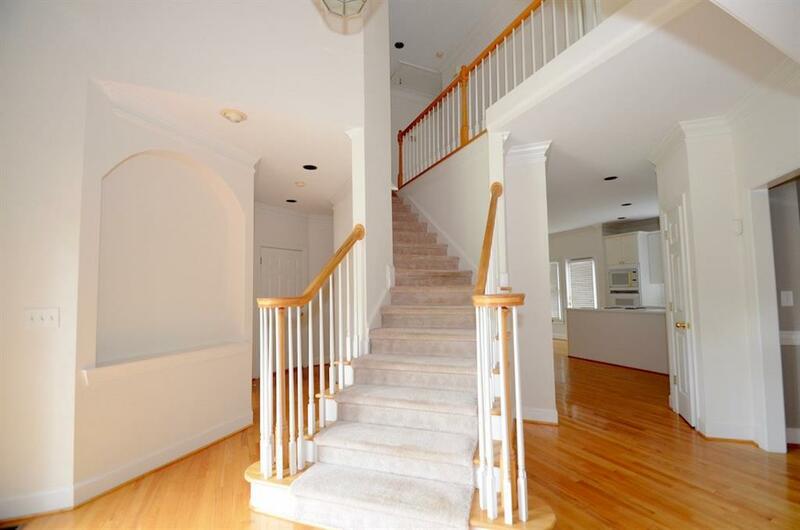 Two story foyer welcomes you to this sprawling open FP home. 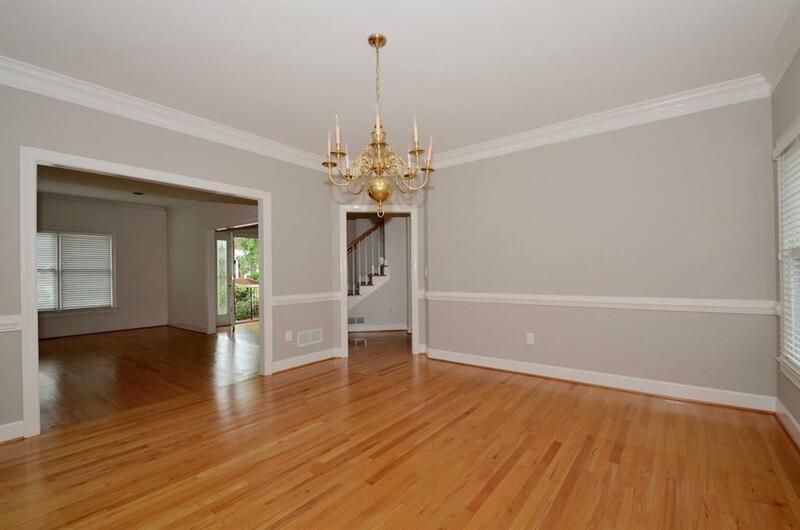 Living and dining RM with tons of natural light and pristine hardwood floors. Spacious kitchen featuring island and large breakfast area opens to a dramatic great room with soaring ceiling. 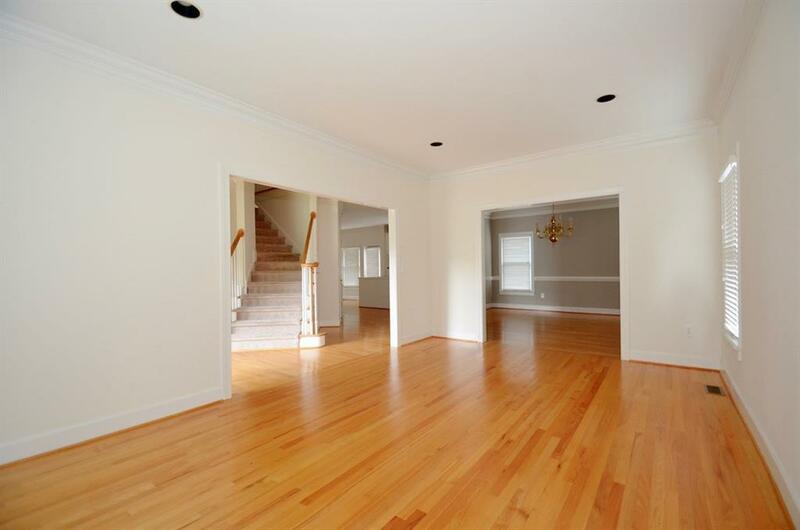 XL deck and private fenced in back yardperfect for entertaining. Full daylight unfinished terrace level. Walk to schools and close to Perimeter shopping/restaurants; MB, very easy access to GA-400 & I-285. Available September 10th. Sold by Quicksilver Realty, Inc..